Description: Use your imagination to make monsters, minions, dragons, or anything else you can dream up. Is your monster squishy or muscled? Scaly or furry? 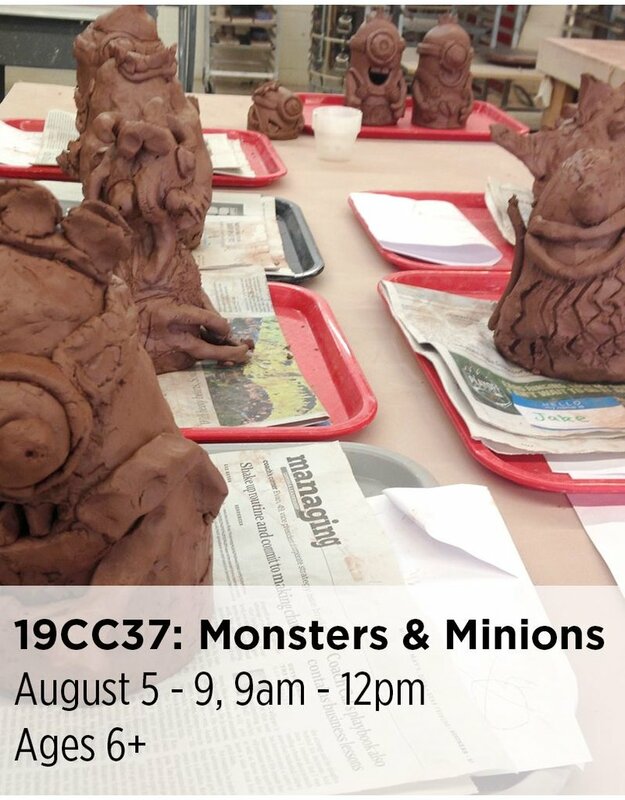 Learn sculpture-making skills to create monsters of any shape and size.